Hello all my Beautiful people! Have been MIA from my blog for sometime. plus, the sucky internet connection at my house didn't help. is proven to be better than milk! nutrients back into the skin while you shower. That in itself is daily pampering for your skin. that many of us struggle to have. that many of us will go for. a total of 89% of women agree that family always comes first ahead of ‘me time’. and the majority of women (88%) agree that indulging in spas are expensive. 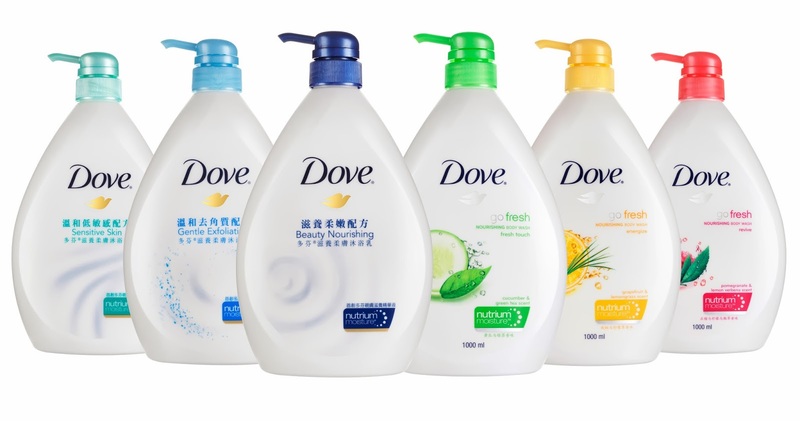 But now, we have Dove Body Wash.
Every woman should be allowed the opportunity to pamper herself! can be done through fuss free and inexpensive activities at home! 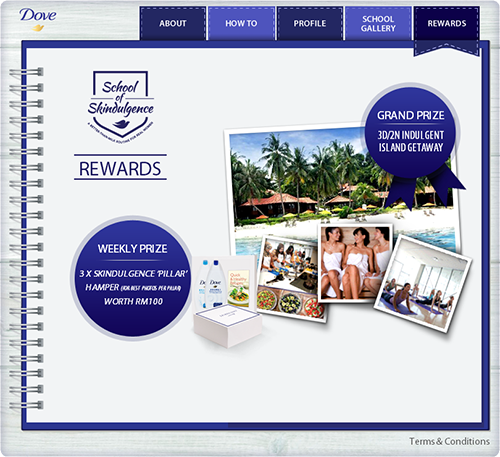 can log on to facebook.com/mydovebodywash to find out more. 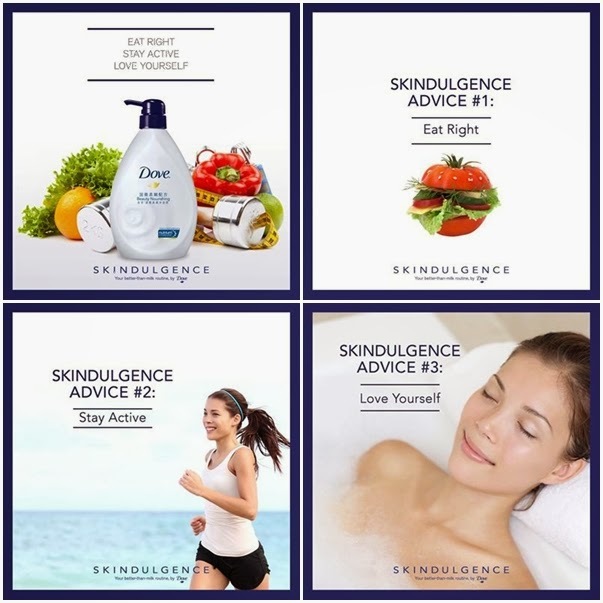 pamper yourself, eat right, and stay active. 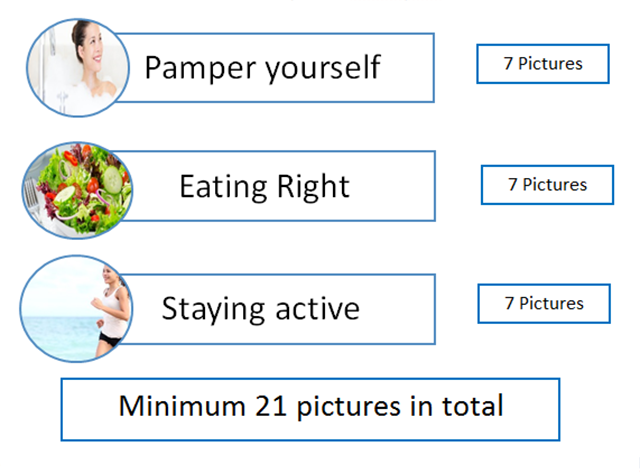 in the 21 days of how they take care of themselves at home. The challenge starts on 1 March 2014 and ends on 30 April 2014. For eight weeks, three winners will be selected each week based on their creativity on each activity and they will each win RM100 worth of Dove Body Wash hamper. The 10 grand prize winners will have the memorable experience of a 3 day/2 night island getaway to Krabi. 10 winners get to go to KRABIIII!!! What you waiting for ladies?